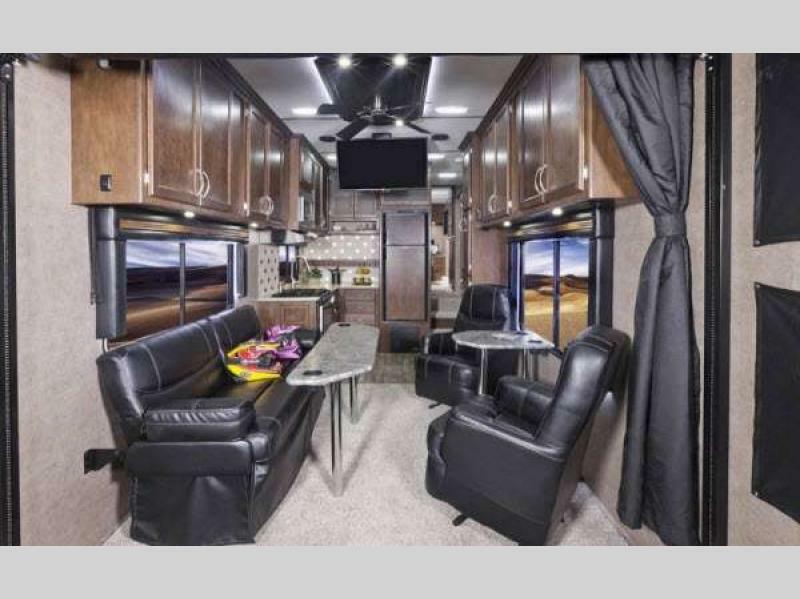 It's time to check out the Pacific Coachworks Blaze'n toy hauler travel trailers and toy hauler fifth wheels! 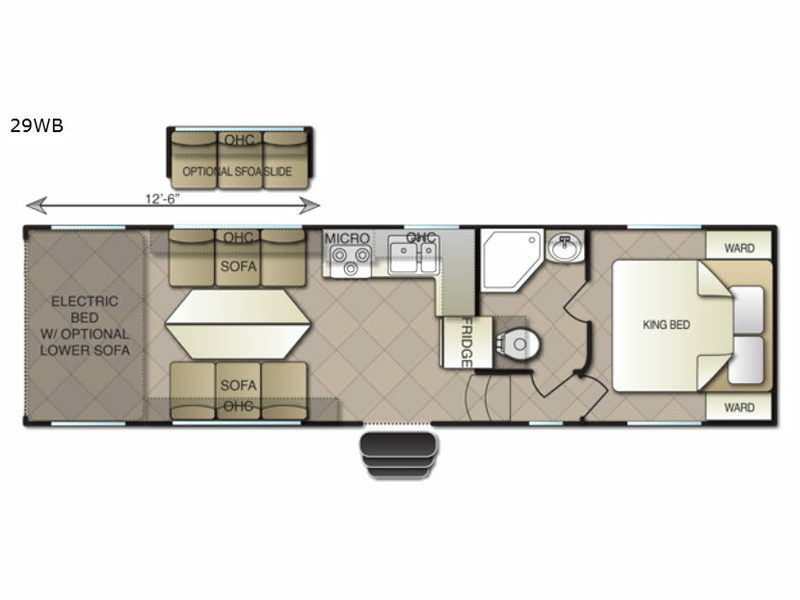 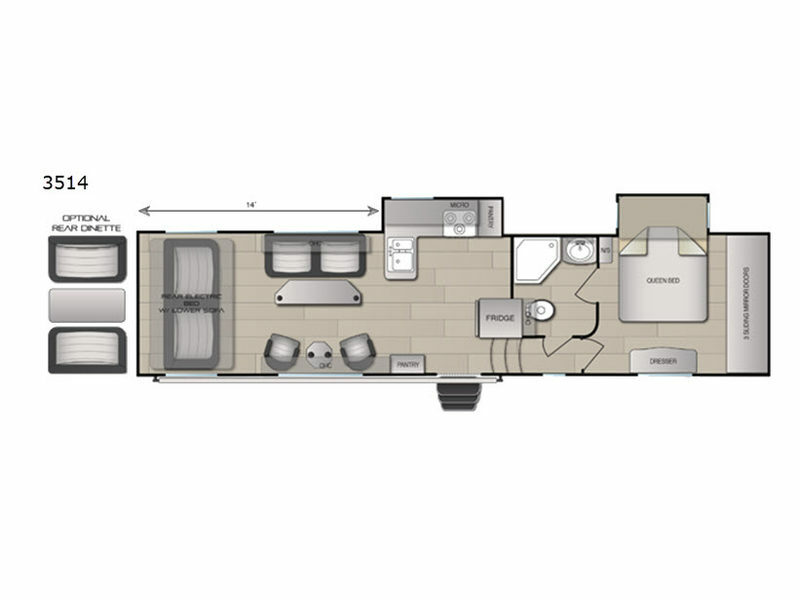 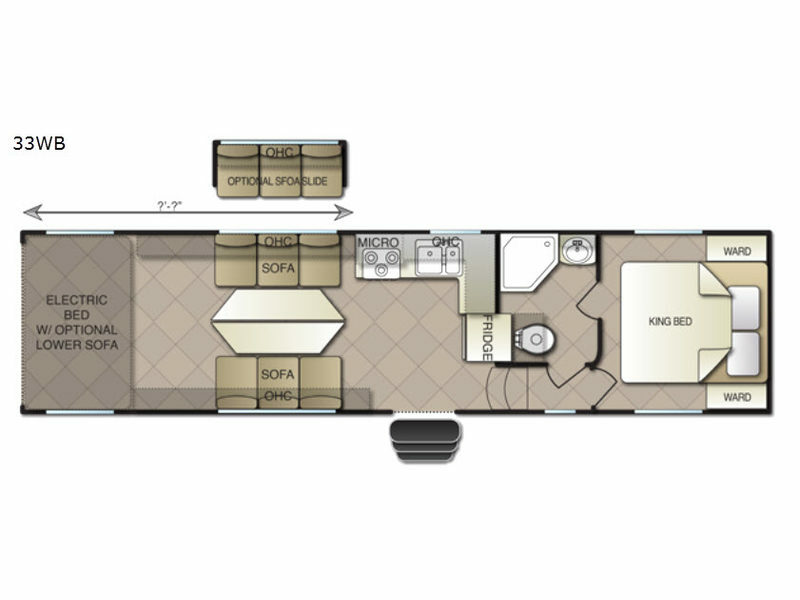 Each fifth wheel model features a 7' radius ramp door, 2,500 lb. 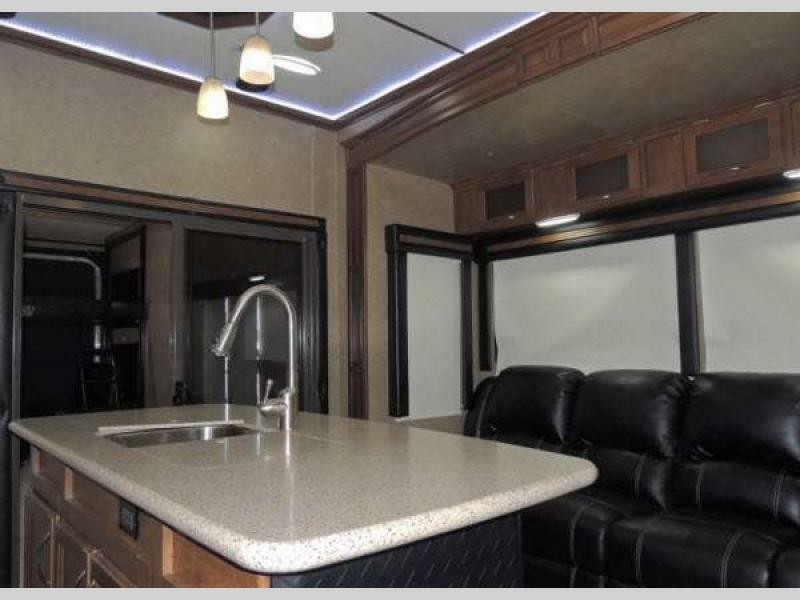 capacity tie downs into the metal, oversized slider windows, 40 gallon fuel stations, and a pressure sprayer. 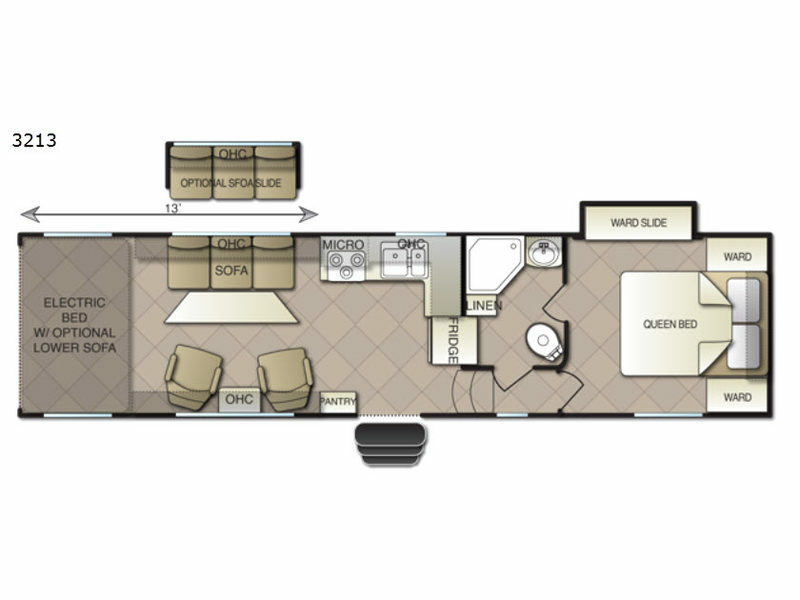 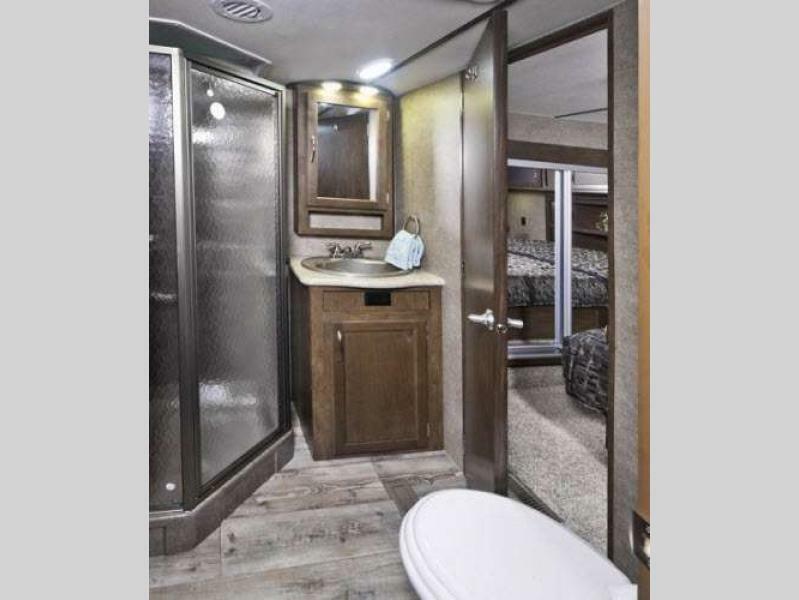 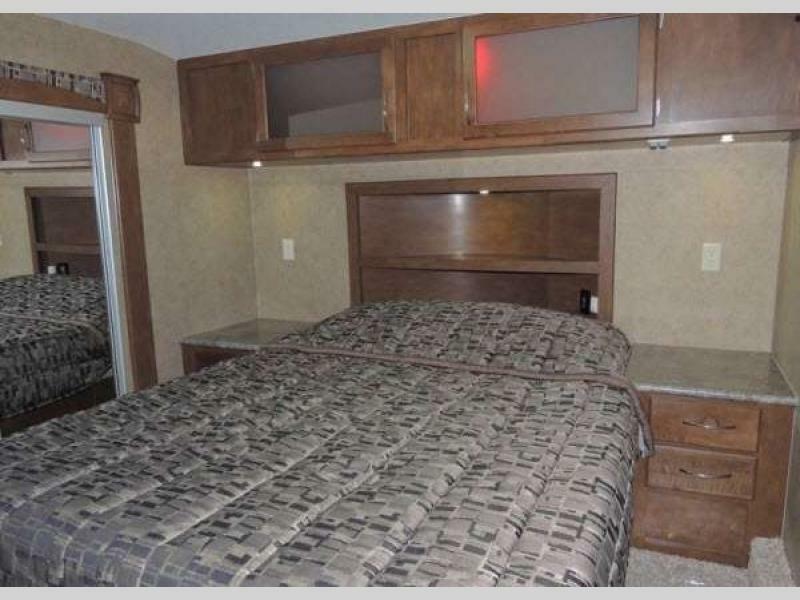 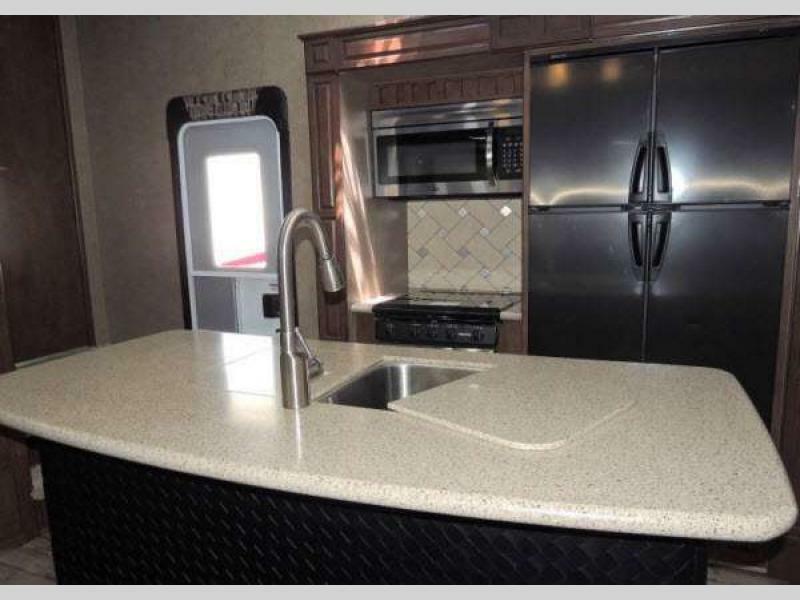 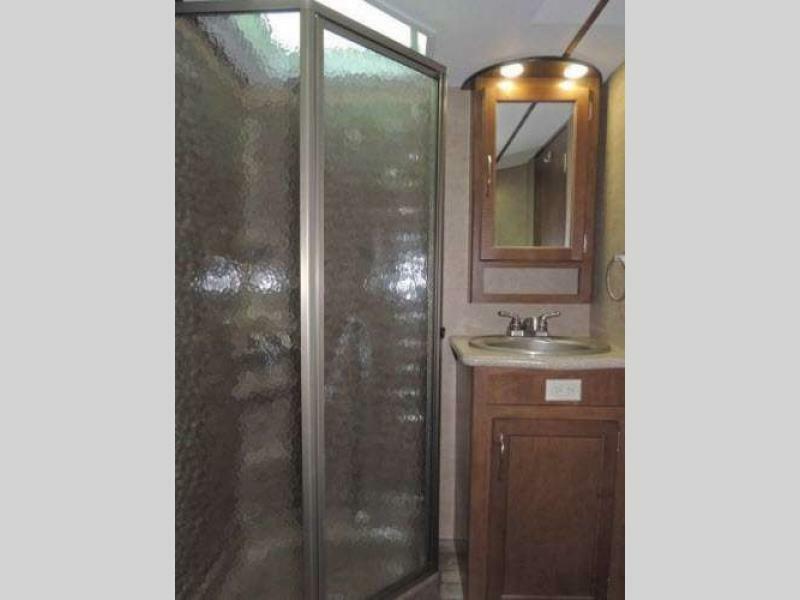 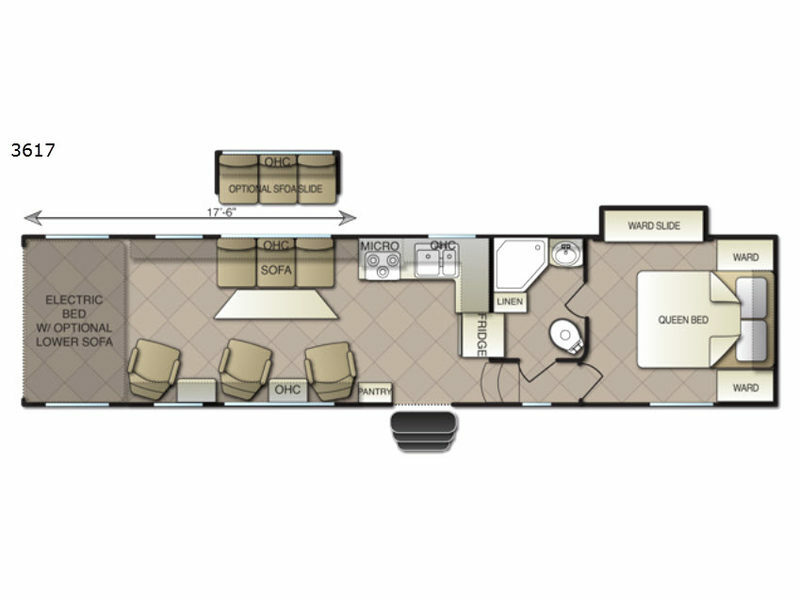 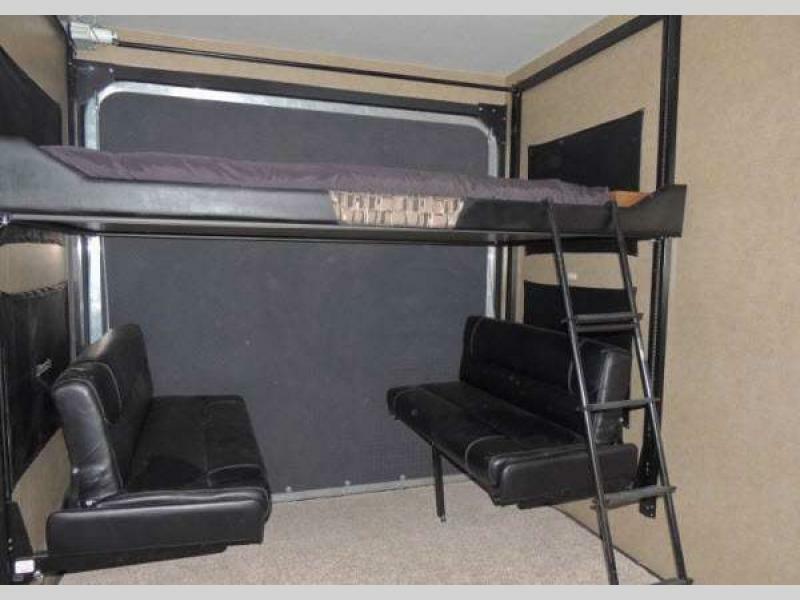 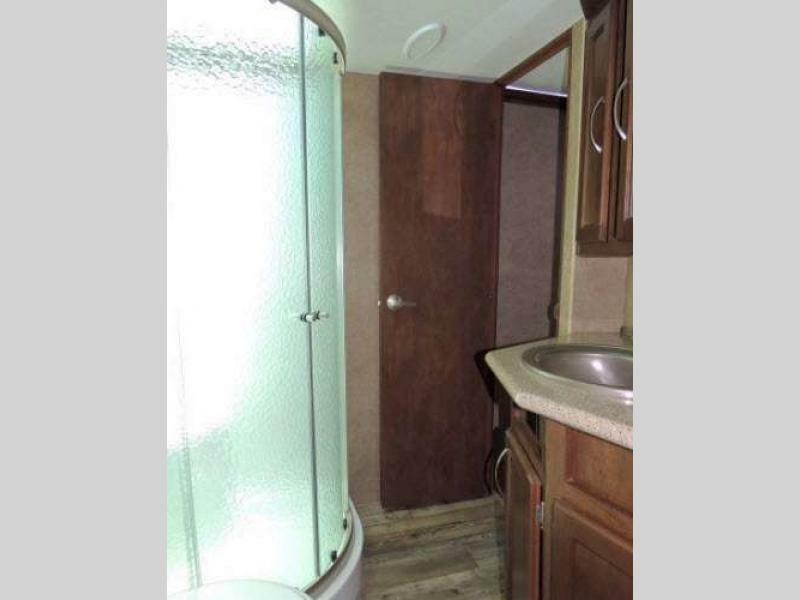 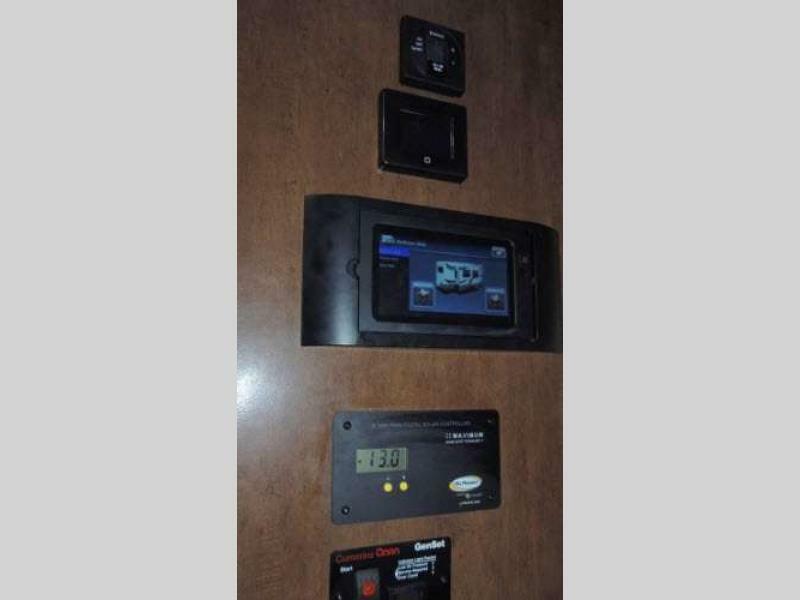 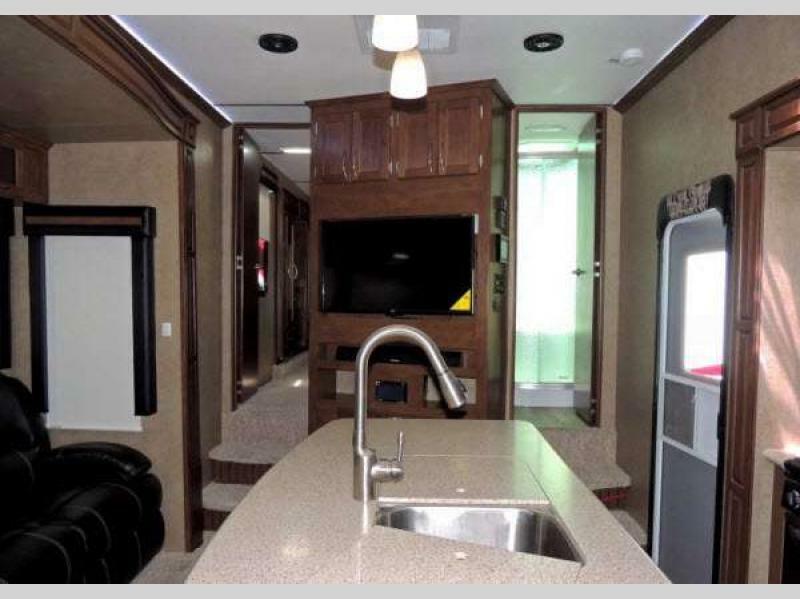 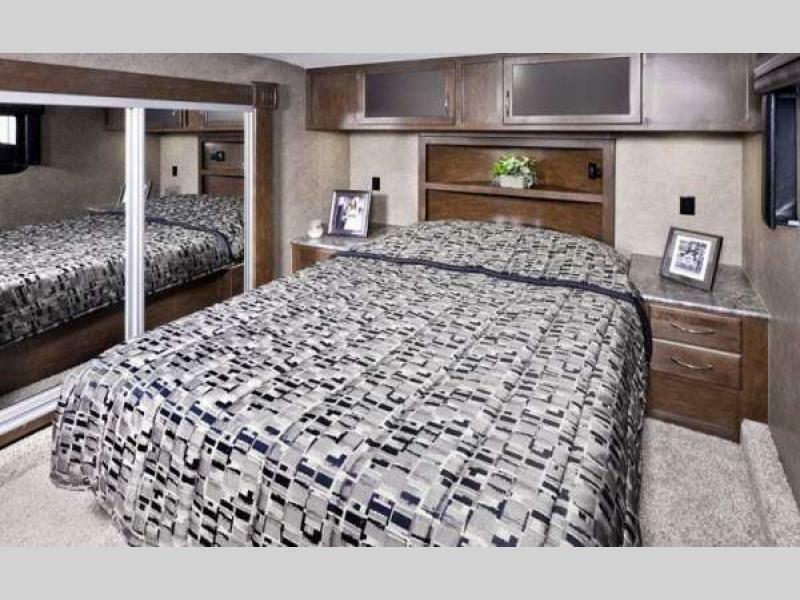 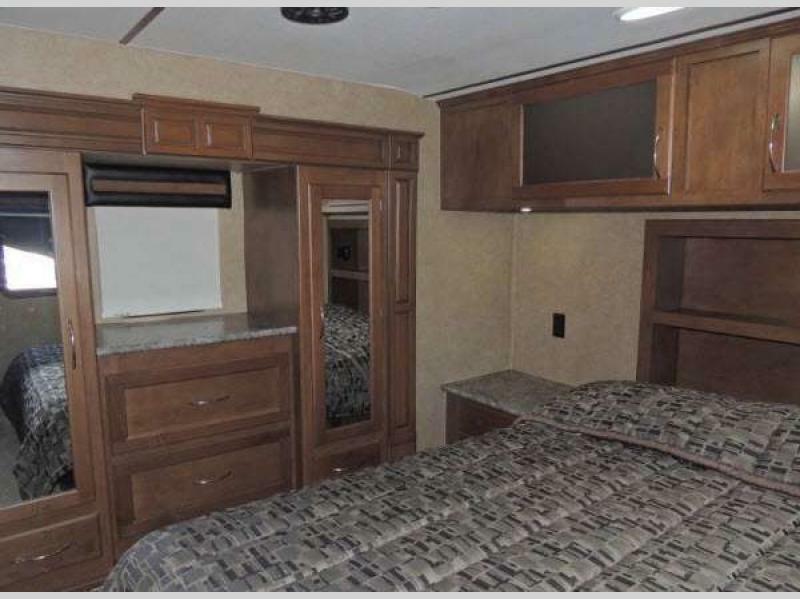 With the travel trailers you will find a 102" wide body construction, an aluminum framed fiberglass siding, a walk on roof, 20 gallon fuel stations, and a toy lock security lock, plus so much more! 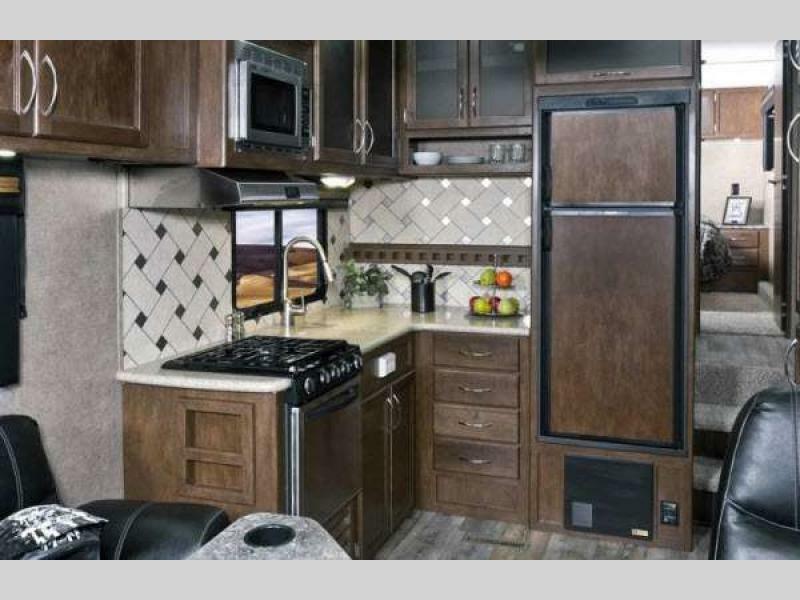 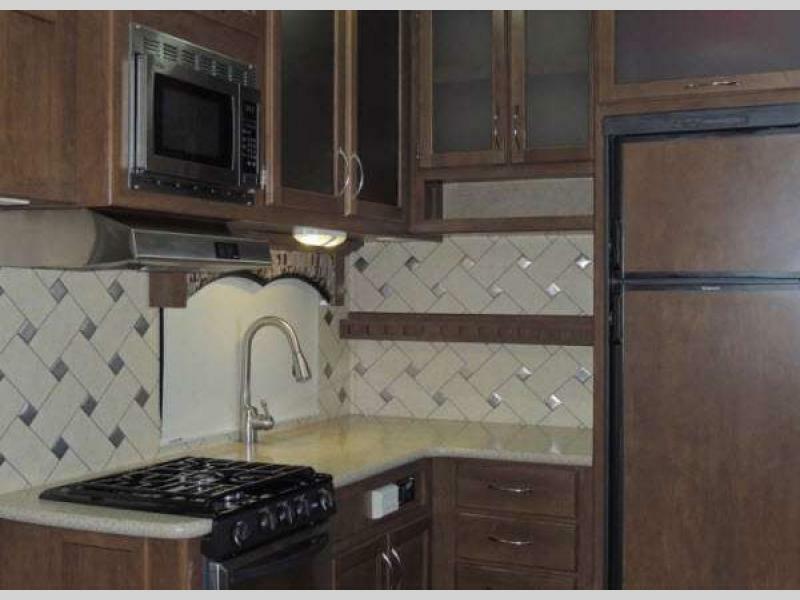 All of the models feature plenty of conveniences on the inside such as LED lighting, a large double door refrigerator, and laminated countertops with edging. 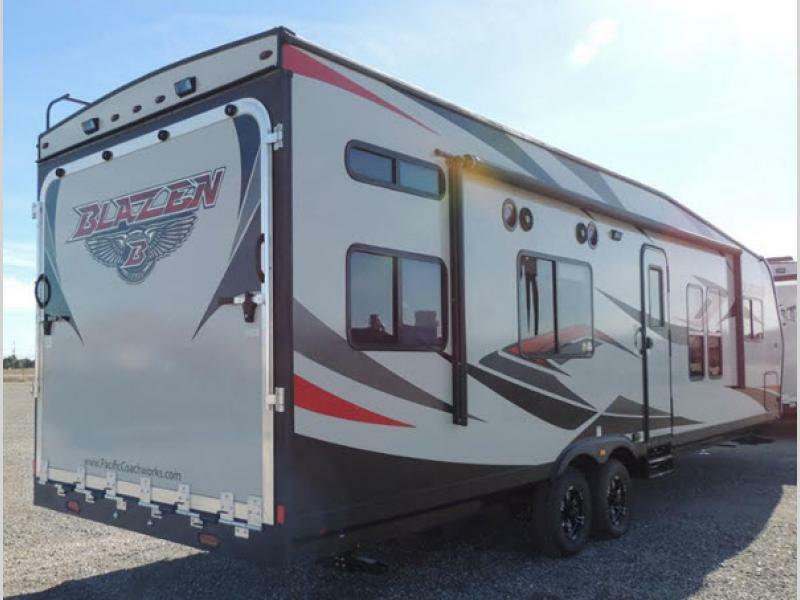 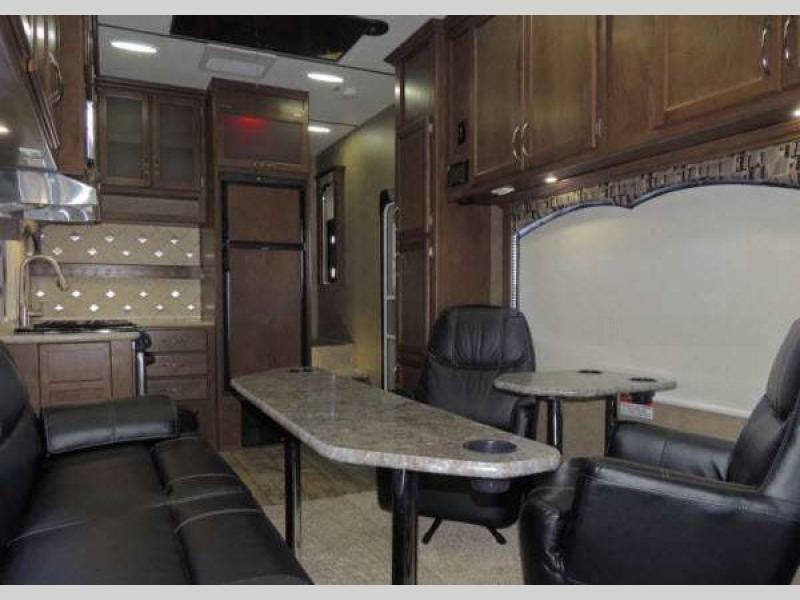 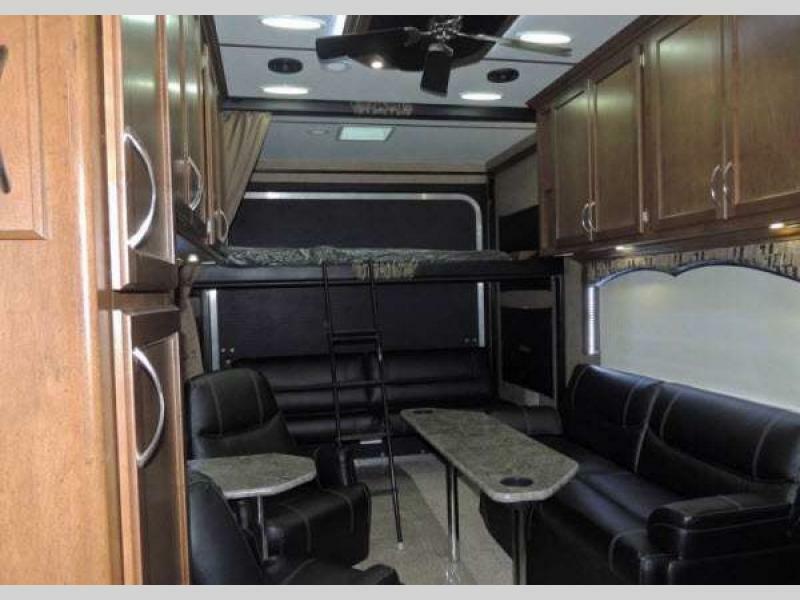 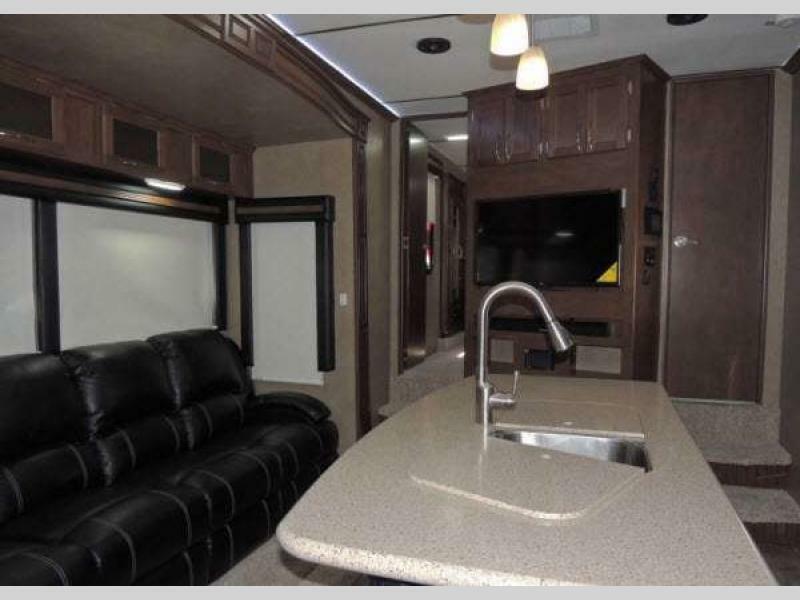 So if adventure for your family and transportation for your toys is what you are looking for, then choose from the Blaze'n toy haulers by Pacific Coachworks today!